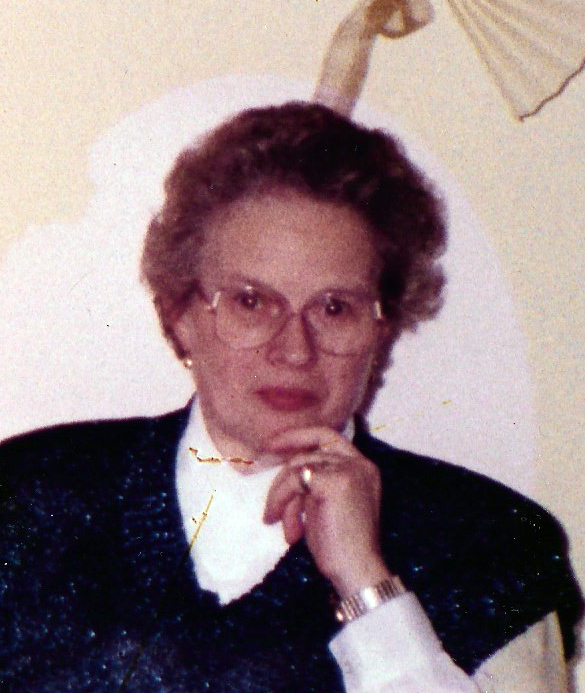 Luigina Piccinin Service Details - THUNDER BAY, Ontario | Sargent and Son Ltd.
With great admiration we announce the peaceful passing of our beloved Nona. Born May 6,1933 in Vicil, Breda Di Piave Italy. Luigina immigrated to Canada with her family in 1950. She took great pride working with The Sisters of St. Joseph 's Hospital for over thirty years as a Dietary Food Supervisor. The pride of her life, Luciano and wife Wendy blessed Luigina with five children and eight great grand children. Luigina adored her grandchildren and supported each of them in all their sporting and life events. A matriarch to a large extended family, Luigina was the voice of reason and praise. Rich in her faith Luigina loyally served St. Anthony's and Corpus Christi Church. Her garden, love of culinary, and family leave behind a legacy of love and memories to be cherished by all. Luigina is predeceased by her parents, Maria and Tulio Cenedese, her husband Marcello Piccinin, sister in law Louisa Zanatta, brother in law Armando Zanatta, brother in law Antigio Veneruz, In laws Amalia and Luigi Piccinin. Survived by her son Luciano and Wendy Piccinin, grandchildren Cheree and Colin Campbell, Jacob, and MacKenzie. Aaron and Tracey Piccinin, Braydon and Cole Piccinin. Katie and Neal Cardy, Keegan, Gabriella, and Reese Cardy, Alicia Piccinin and Cody Carrier and Nash Carrier, Luc Piccinin and Donis Tucker. Sister Mirialisa Veneruz, brothers Fernando and Rae Cenedese and families, and Bruno and Marsha Cenedese and families. Brother in law Bruno and Franca Piccinin and families, Antoinette, and Giordano Loungo as well as numerous nieces and nephews. Funeral services will be held on Wednesday, August 1, 2018 when family and friends will gather in St. Anthony's R.C. Church for Funeral Mass beginning at 11:00 am, celebrated by Rev. Luigi Filippini. Visitation will be held Tuesday evening from 5:00 pm to 7:00 pm in the Chapel of the Sargent & Son Funeral Home, 21 N. Court Street with Vigil Prayers beginning at 7:00 pm. In lieu of flowers, please send donations to St.Joseph's Foundation and Thunder Bay Regional Health Sciences Centre - Northern Cardiac Fund. On-line condolences may be made at www.sargentandson.com. The Piccinin family would like to extend their sincerest gratitude to the excellent response from emergency paramedics, emergency room staff, cath lab, and ICU staff of Thunder Bay Regional Health Sciences Centre for their skilled work and comforting care that was provided to all of us during this difficult time. 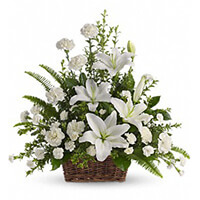 To send flowers to the family of Luigina Giustina Piccinin, please visit our Heartfelt Sympathies Store. We encourage you to share any memorable photos or stories about Luigina. All tributes placed on and purchased through this memorial website will remain on in perpetuity for future generations.